Capt. Gladys Foley, daughter of Mrs. Tina Foley, Graham, attended Hadin Simmons U. 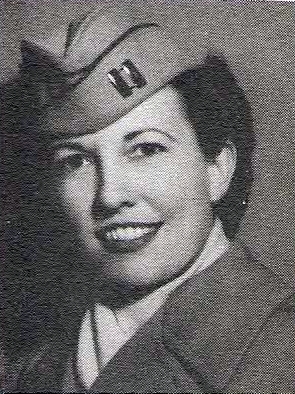 Entered WAC, 1942, trained at Des Moines, Iowa. Served in USA. Awarded ATO and GCM.